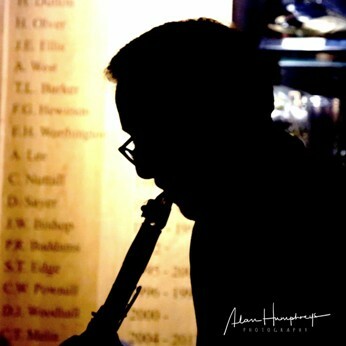 Phil Shotton regularly performs alongside many national and international jazz artists and has appeared at major jazz festivals, venues and music festivals throughout the country and abroad. 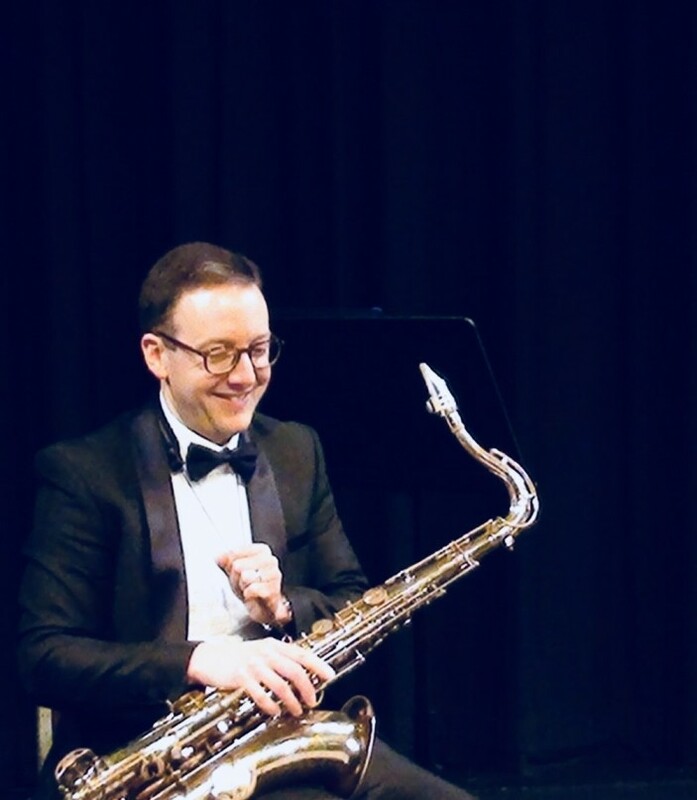 A talented bandleader and conductor, Phil can provide bespoke ensembles for any occasion, and comperes events fluently, eloquently and with great humour! 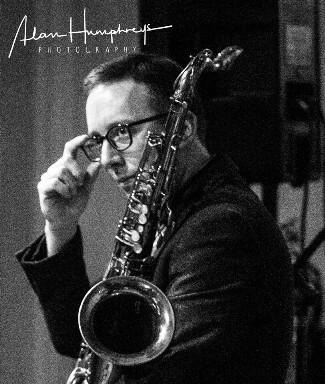 Phil has vast experience in music education as an instrumental teacher, ensemble director, conductor and leader of various workshops and masterclasses. © Copyright 2017. All rights reserved. Designed by CjH.